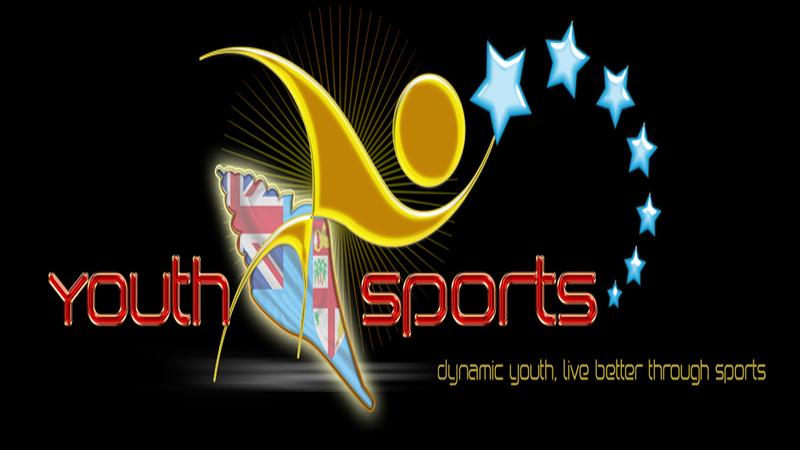 The National Youth Advisory Board has reaffirmed its commitment to working with the Ministry of Youth and Sports. This also includes young people and relevant stakeholders involved in youth development and nation building. 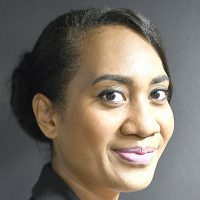 The 2019 National Youth and Sports Conference was aimed to reconnect with young Fijians and the board to support the initiatives taken by the new Ministers, Permanent Secretary and the Ministry as a step in the right direction. The Board received solicitations from participants of the NYSC to intervene and assist in following up with the Ministry on having a final discussion on the outcome document before it is presented to the Minister. The board says it reached out to the Ministry and were informed that the document was a reflection of the discussion of the conference and due to time constraints, the final version could not be shared with the participants. It says the action for more dialogue on the outcome document is echoed as a good practice and the decision by the Ministry to extend the feedback and suggestion period by a week is acknowledged. This document is expected to go on to guide the work on youth development of the Government through the Ministry of Youth and Sports. The Document is available on the MoYS Facebook page. The NYAB stands ready to continue dialogue with the MoYS and with all other stakeholders interested in youth empowerment and development in Fiji.